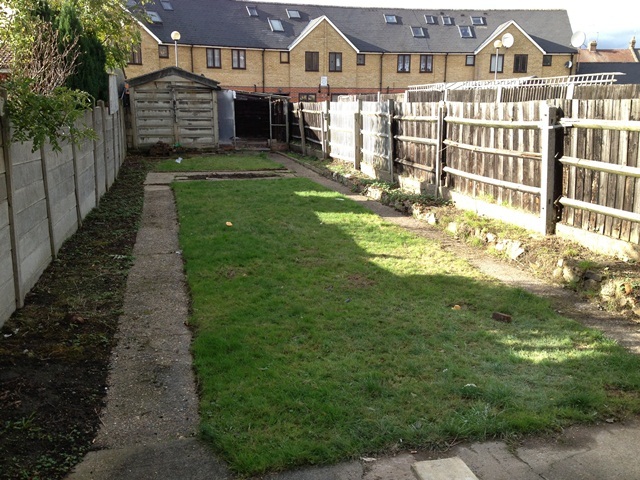 Alex Marks are pleased to offer for rent this 4 bedroom house located on a lovely tree lined street. 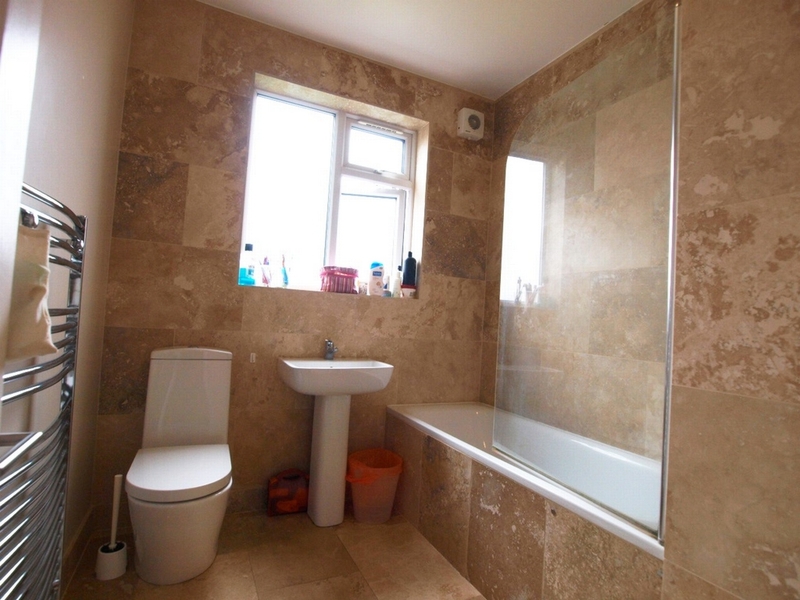 The property recently went through a full refurbishment and has 4 bedrooms (3 very large doubles & 1 single), modern bathroom suite, fully fitted kitchen, large lounge and a separate patio garden. 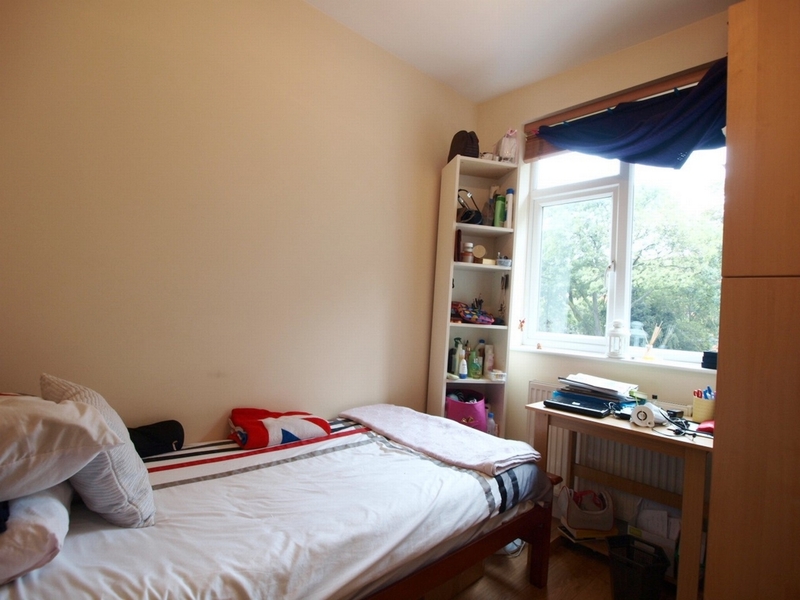 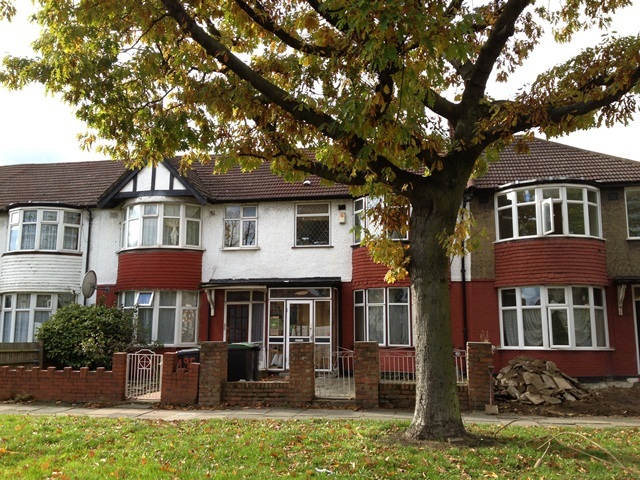 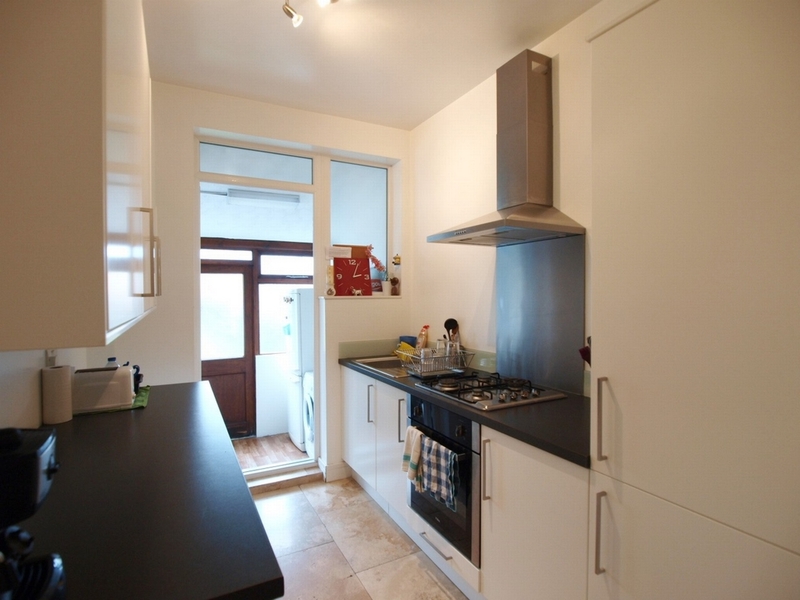 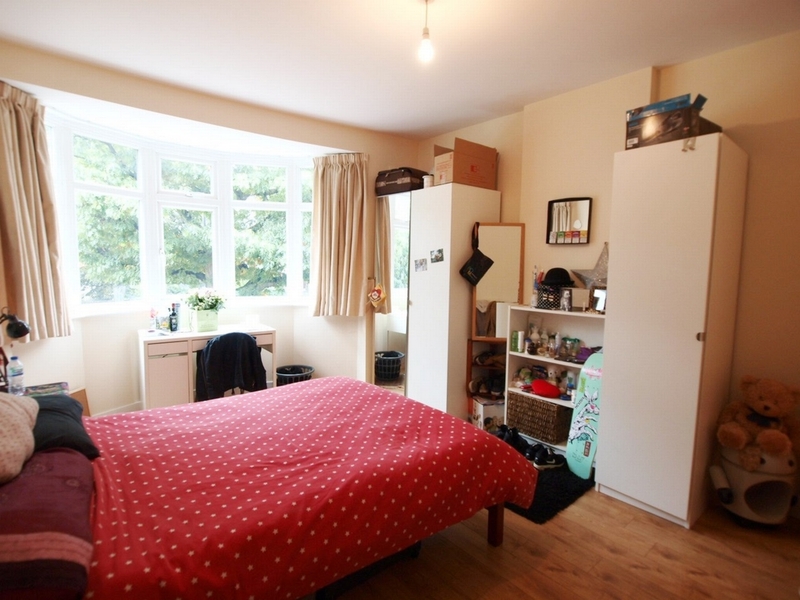 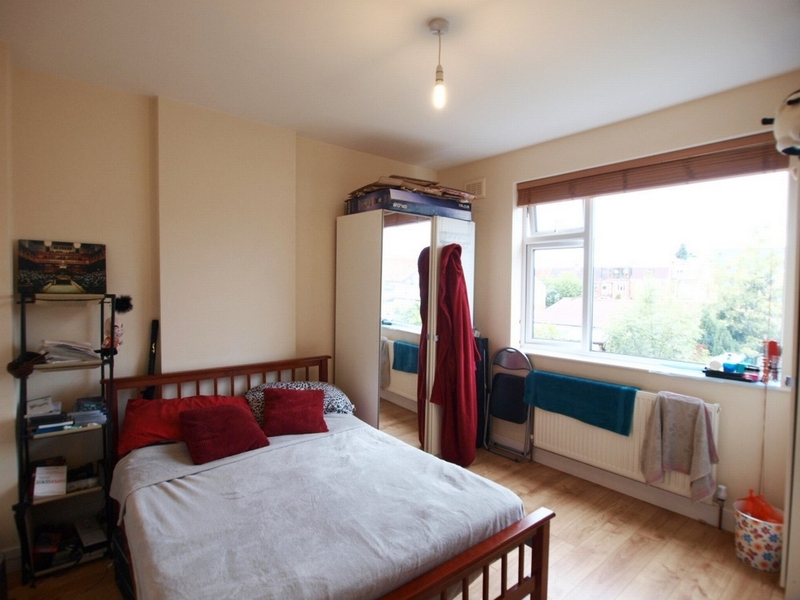 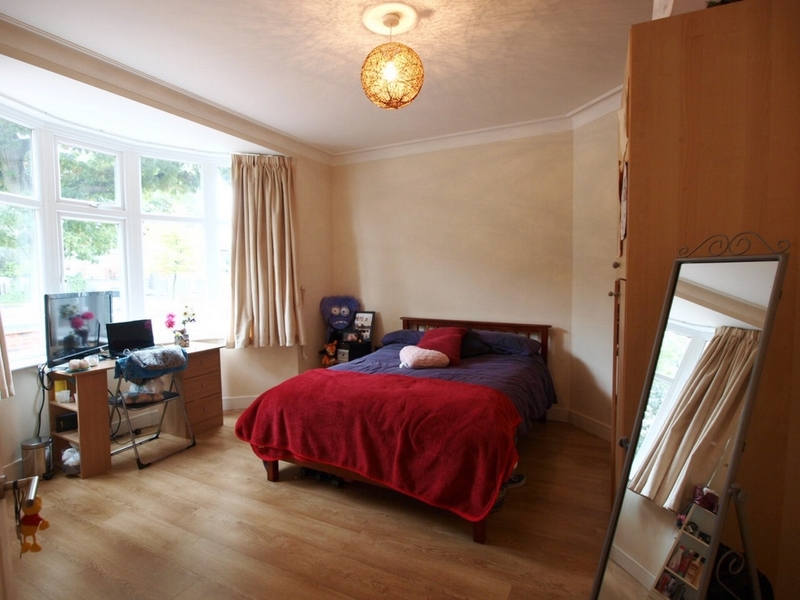 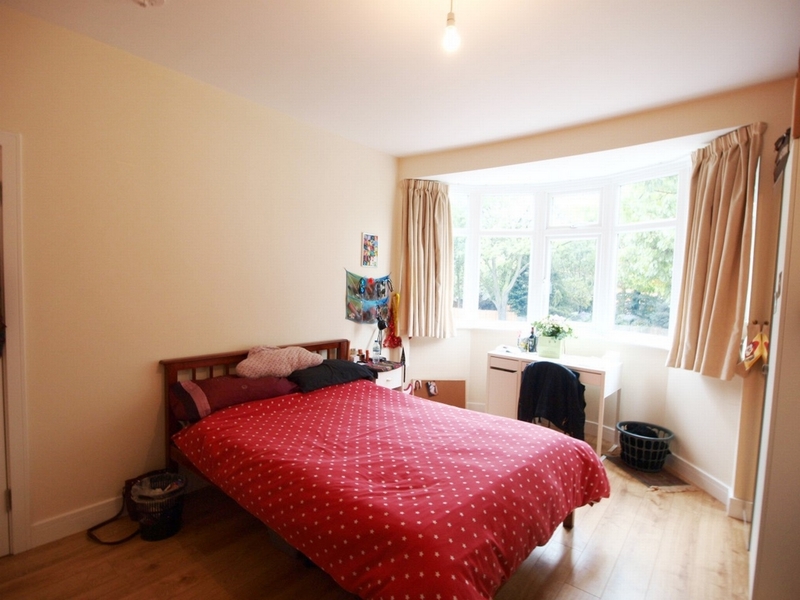 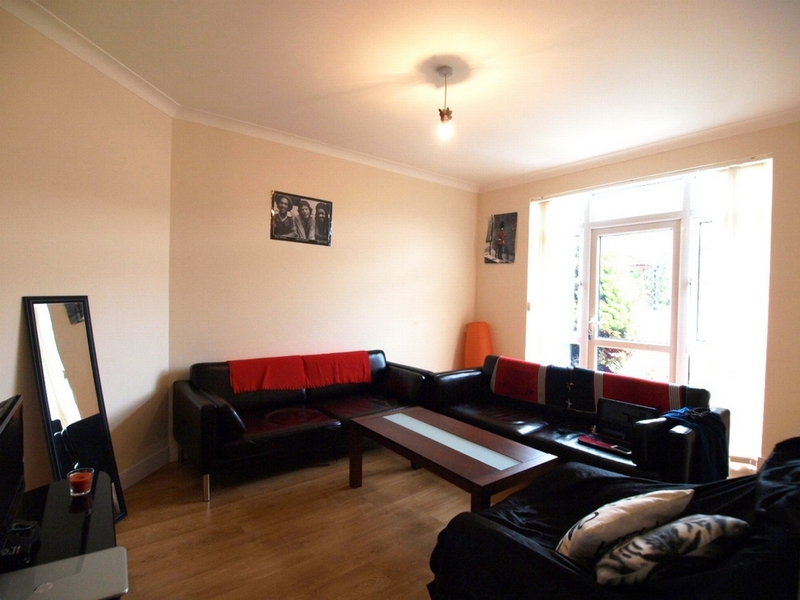 The properties location offers easy access to either Wood Green or Turnpike Lane Tube stations.